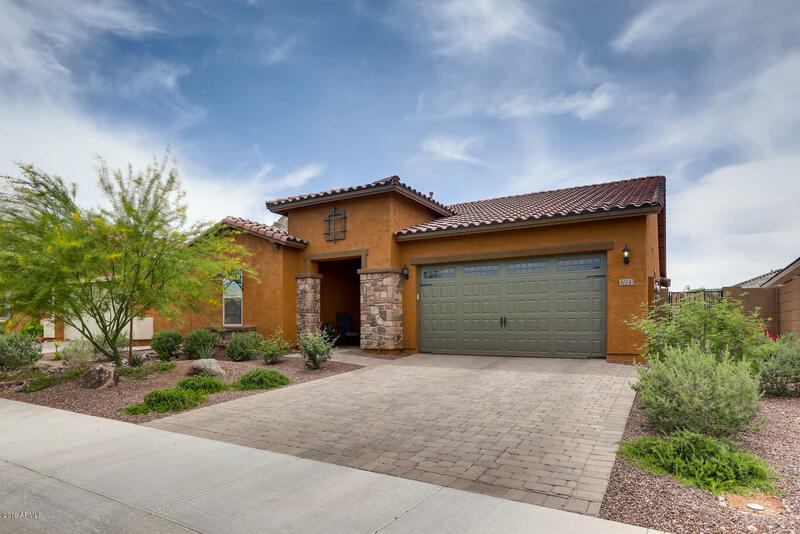 All TIERRA DEL RIO PARCEL 22 homes currently listed for sale in Peoria as of 04/19/2019 are shown below. You can change the search criteria at any time by pressing the 'Change Search' button below. "Amazing home with breathtaking views ! Located in the upscale community of Tierra Del Rio, on a corner lot adjacent to park and close to hiking trails and more parks. Original owner who went above and beyond with upgrades throughout. Open floor-plan with a gourmet kitchen perfect for entertaining. 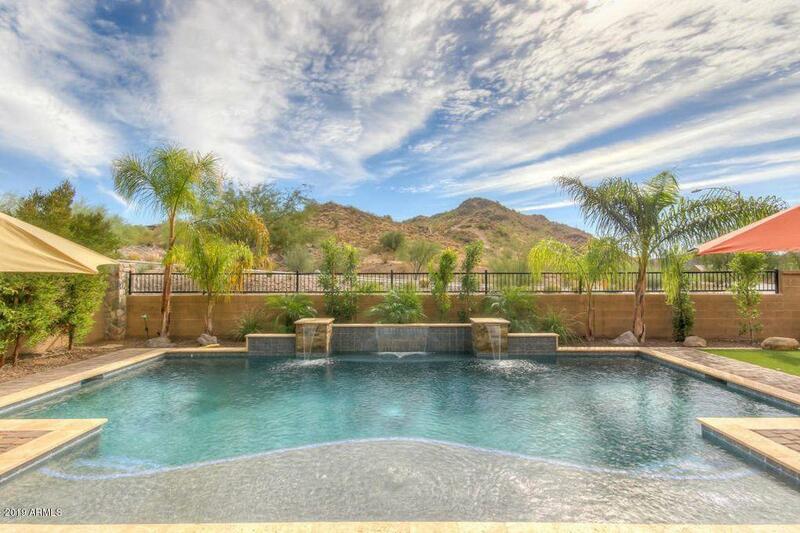 Incredible floor plan leads to Resort style yard with impressive landscaping complimented with an amazing pool. Located in the Vistancia school district, just a mile from a New Frys and shopping center"
"This BEAUTIFUL NEW HOME is truly turn-key. Paver driveway & front porch, spacious foyer, Elegant Great Room with plenty of space for dining, & media. Kitchen is complete with gas cooktop, granite countertops, custom backsplash, quartz sink, a HUGE walk-in pantry, & ''drop zone'' entry from 3 car garage. 3 spacious guest rooms & 2 large guest bathrooms, elegant master suite with tons of natural light en-suite offers ''walk-in shower'' custom mirrors & large walk-in closet. The backyard is an ent"